We’ve reached the ninth episode of the Behind the Scenes series and in this episode Cihan Biyikoglu (@cihangirb), Senior Program Manager, Windows Azure SQL Database Team, pulls back the curtains on how small engineering teams take an idea and develop it into a feature concept, along with the process and challenges of building consensus around across many other teams to add new Scale on Demand capabilities for Windows Azure SQL Database. Get a special behind the scenes look at how our engineering teams build innovative Microsoft products! Download The Fantastic 12 of SQL Server 2012 (PDF) and also watch all previous episodes here. Participate in the Twitter Contest that follows every episode of this series happens every Thursday at 10:30am PT, where you could win one of the new SQL Server T-Shirts of your choice! Self-service Deployments: Gain virtualized, on-demand capacity and self-service provisioning & usage metering with Microsoft private and public cloud offerings across SQL Server 2012 and SQL Azure. SQL Azure Federations: Support bursting scenarios by deploying all or part of an application to SQL Azure where Auto Scale policies create databases on-the-fly to support elastic demand. 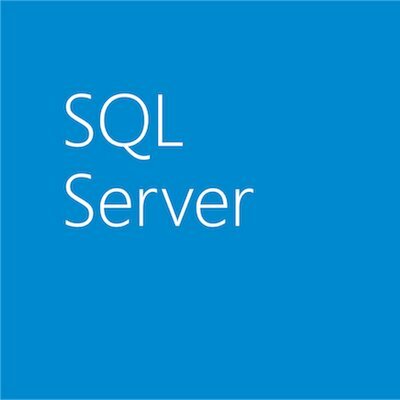 Contained Databases: Seamlessly migrate databases between or extend apps across different instances of SQL Server and SQL Azure with Contained Databases that define and contain the schemas and objects required to support an application. License Mobility: Support Hybrid IT, a flexible deployment environment across server and cloud, through unique licensing use rights that allow organizations to move licenses across server, private and public cloud. Data Sync: Enable new, creative hybrid application scenarios with bi-directional data synchronization between databases across datacenter and cloud.